That's just my stuff... Soon some of this options are going to be served You'll have the first shot on Unity! 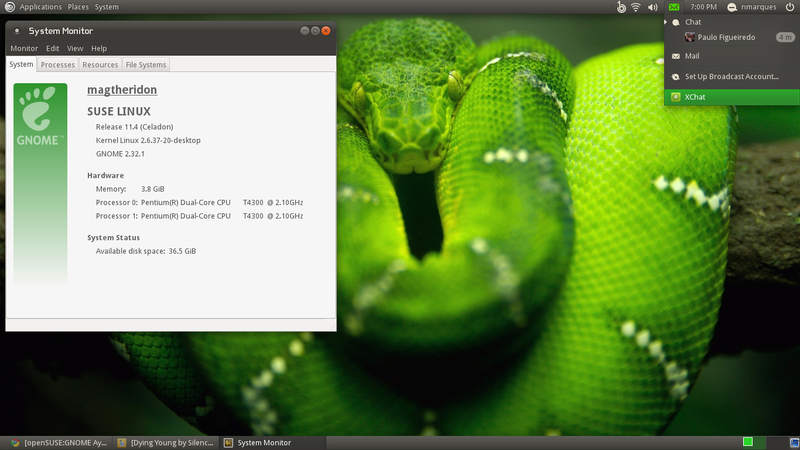 Xfce 4.8 with 3 different panel colors and xfwm4 compositing enabled. My desktop are all set to unique tasks but just don't want to clutter up this screenshot post. All times are GMT -7. The time now is 19:33.